We all want that beautiful bronze skin, but who has the time to waste away tanning? 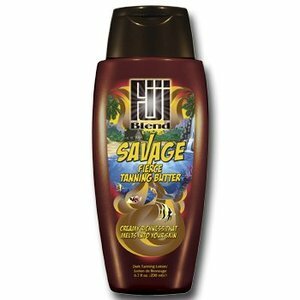 Sunless Tanning Butter gives you that stunning golden glow without the need to sit in the sun! 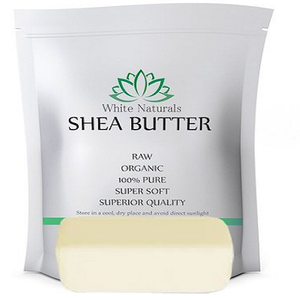 No more dealing with sunburns, dry skin, and peeling. 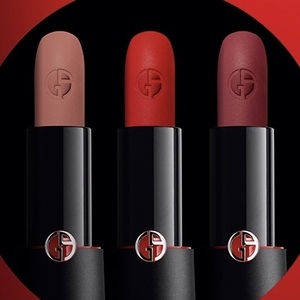 Sign up to Giorgio Armani’s free sample form to claim a free lipstick in the post. 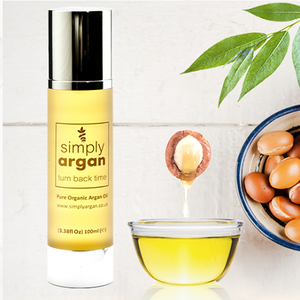 Follow instructions on the website and complete the form to receive a free sample of "Simply Argan: Pure Organic Argan Oil"
Follow the instructions on the website to get your free sample of Kelo-Cote advanced formula scar gel. 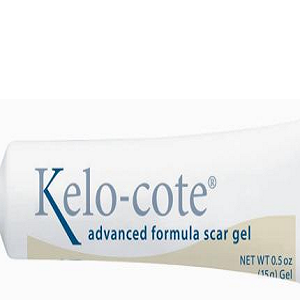 Be sure to contact a physician for proper scar treatments. Give your hair that healthy, beautiful shine it deserves. 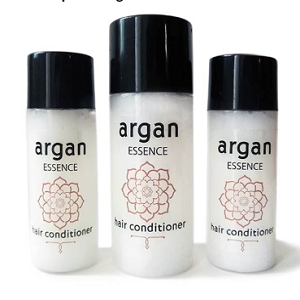 Get a free sample of Argan Essence Hair Conditioner! 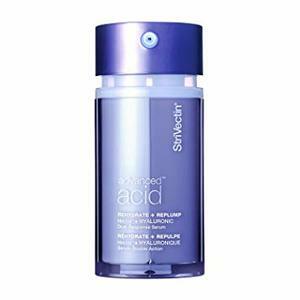 Follow website instructions and complete form to receive a free sample of StriVectin Advanced Acid Dual Response Serum. dōTERRA products have changed our lives & we know you'll feel the same. 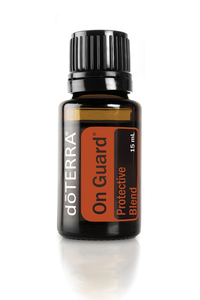 So, Crown & Virtue are sending FREE samples of dōTERRA On-Guard to select folks each week. 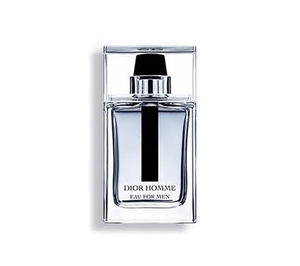 Click Claim Freebie and enter your details on the GQ Magazine website to claim a free complimentary sample of Dior Homme Fragrance.